Kelvin W. Washington is a native of Baton Rouge, Louisiana where at Southern University he earned the Bachelor and Master’s Degree in Instrumental Music Education. He began his teaching career at Livonia High School in Louisiana and 1987 moved to Detroit, Michigan where he was appointed Director of Bands at Nolan Middle School and McKenzie High School. Before coming to Howard University, he held collegiate appointments as Chief Arranger and Assistant Director of Bands at the University of Arkansas at Pine Bluff; and Director of Bands at Arkansas at Pine Bluff. He is currently the Conductor of the Howard University Wind Ensemble and Associate Director of the Howard University Show Time Marching Band. 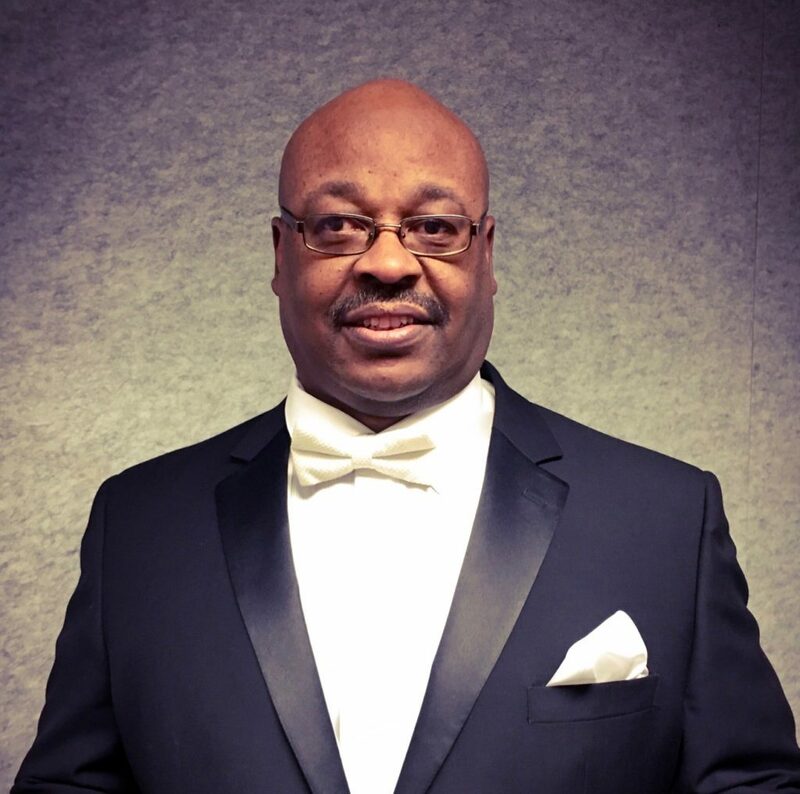 Mr. Washington maintains a busy schedule as a clinician, adjudicator, arranger, conductor, and touring musician. In his role as a touring musician, he has engaged in performances across the United States; in Canada; Poland; England; and Scotland.